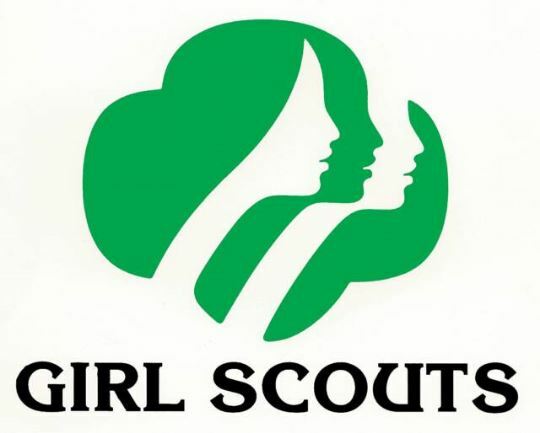 Girls may join a troop at any age; prior participation in earlier grade levels is not required. Troops generally meet/hold events on average of two times a month. Meeting dates/locations, events, and dues are determined by each troop. St. Mary is always looking for good leaders and parent volunteers to help with our scouting program. For more information on getting your daughter placed with a troop and/or if you are interested in volunteering, please see contact information per grade below.